Thanks Marc. White Sound, Abacos, Bahamas. It’s classic. 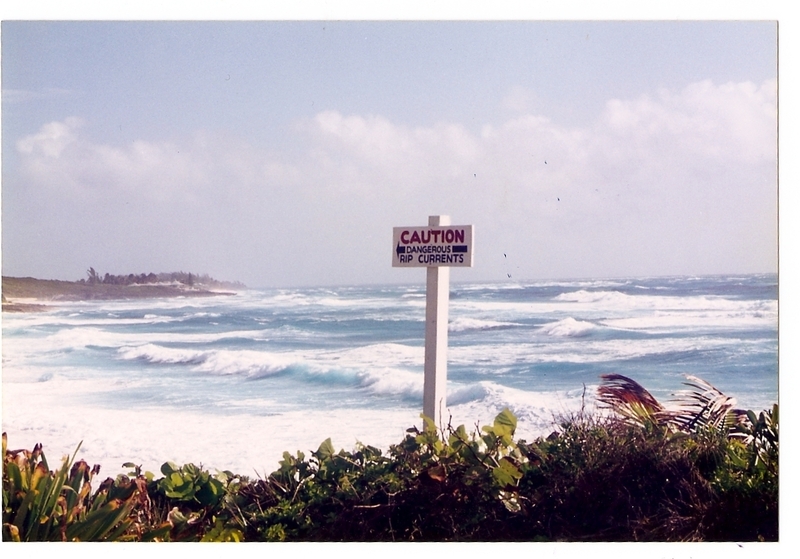 (No photoshop- just an old print, overexposed, poorly scanned.) As a surfer, I get excited when I see signs like this. I know I’m in the right place.